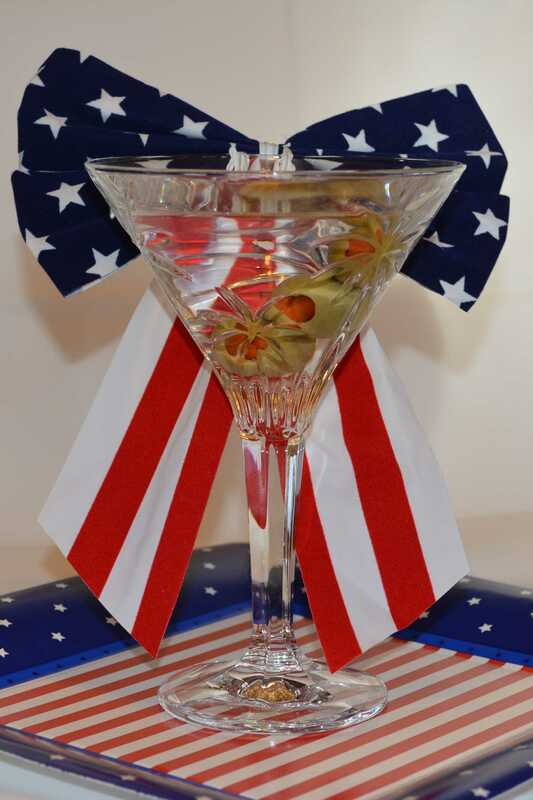 Today, June 19th, is National Martini Day! It is also Father’s Day! A coincidence? I think not! Sounds like a perfect combination …. so celebrate with your father and a Martini. H.L. Mencken described the Martini as “perfect as a sonnet” and Herman Wouk said a great Martini “sort of tastes like it isn’t there at all, just a cold cloud.” With such outstanding endorsements, what more can I say! Enjoy! The quotes above, and many more, can be found on my “Martini Quotes” page. Wondering what all the ‘fuss’ is about? Cinco de Mayo honors the Mexican army victory over a greatly outnumbered French army at the Battle of Puebla on May 5, 1862. But it is not Mexico’s Independence day. That occurred over 50 years earlier and is celebrated on September 16. Americans have adopted the holiday and it is now a much greater celebration in the US than in Mexico. Traditionally Cinco de Mayo is celebrated with a Margarita. 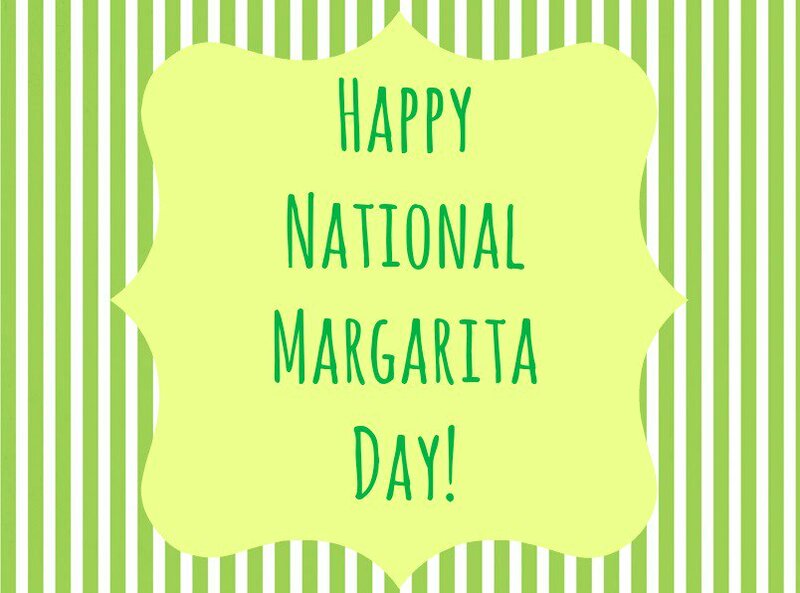 While I am certainly an advocate for a Martini, I think today really does deserve a Margarita… I’ll take a “Cadillac” Margarita please. However you celebrate, be safe. Don’t drink and drive. 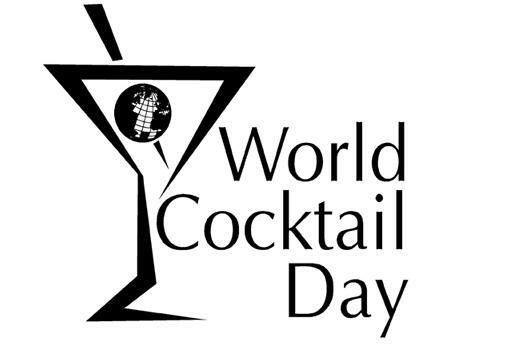 World Cocktail Day is May 13, less than two weeks away. World Cocktail Day is May 13 this year. That’s less than two weeks away. What are you planning? Have a great and safe holiday with whatever libation you choose.